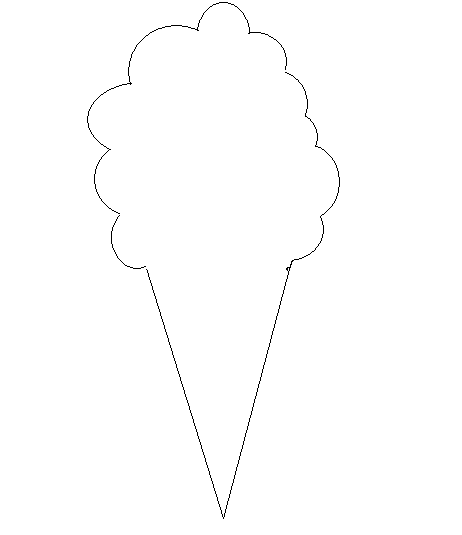 Making an ice cream cone on a sheet of paper is a very interesting thing to do. In this article I will tell you how you can easily make ice cream cone very fastly. You have to make a line like this. Now make a cone a cone as in the article. 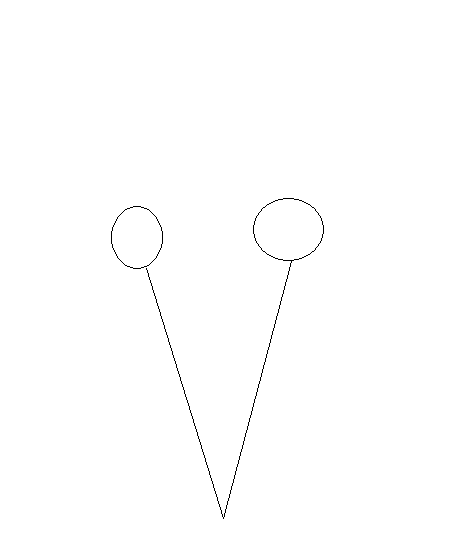 Make two circles like this as in the image. Now make many circles crossing each other.  look into the image available. 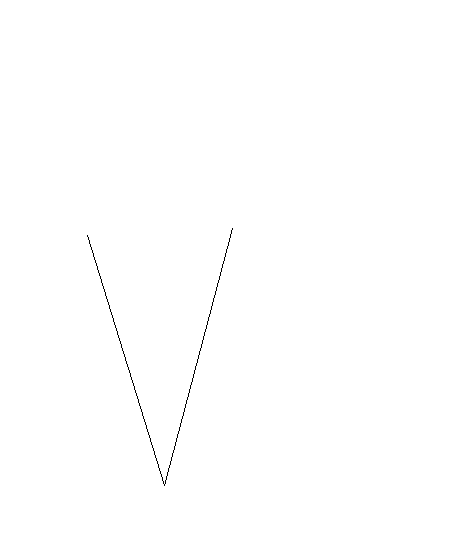 Now delete all the inner part of the circle and draw an image like this. Now you have to make small cherries in the ice cream. Make small circles. 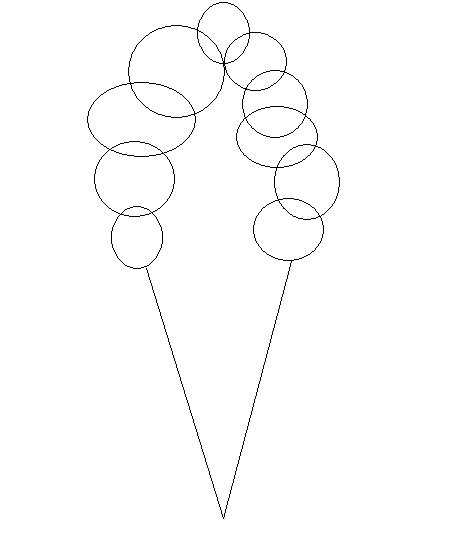 Make lines in your cone as in the picture. 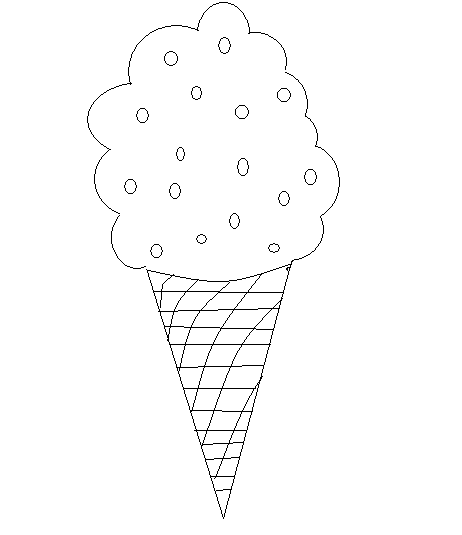 Now color the ice cream cone, not the ice cream. 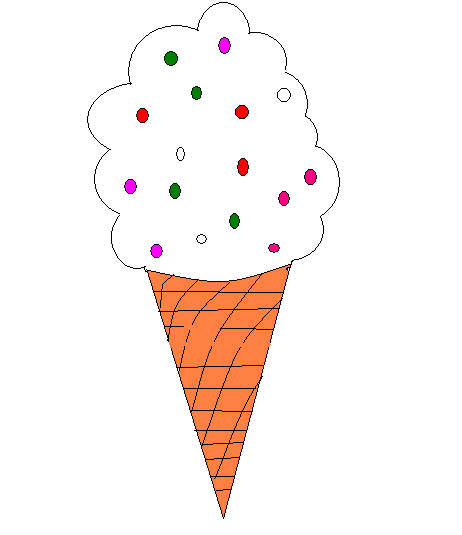 Now color the ice cream like this and enjoy!! 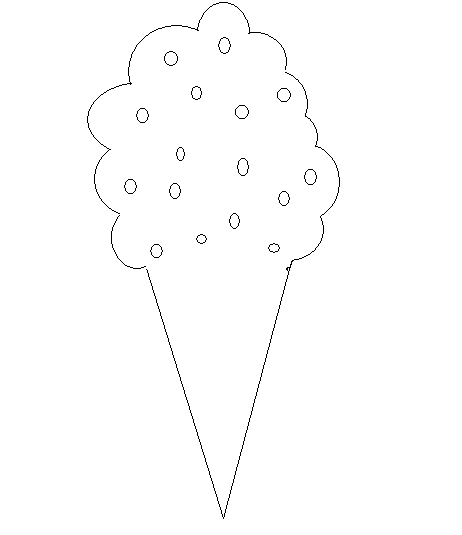 This is an easy method to make ice cream .And ice-cream is a favorite of many children and they generally try to make it. God job!